For weak hair. The client does not want a soft hair feel. Hair is up to 10 times more sensitive to damage when it is wet. When exposed to heat the hair needs protection against heat and mechanical damage during the blow-dry. 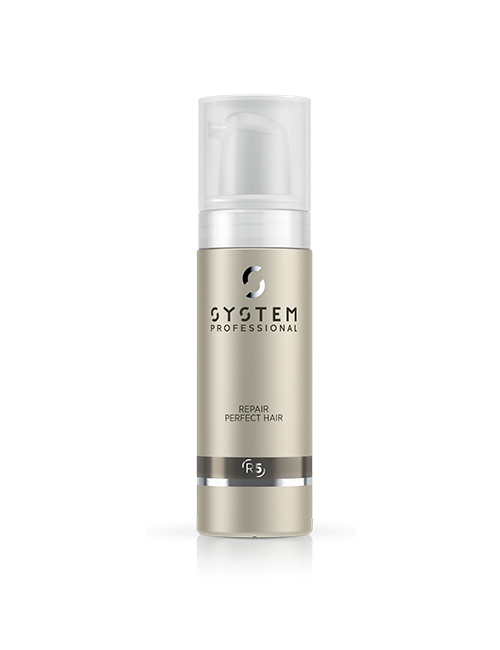 System Professional Perfect Hair provides hair with volume and improves its structure. The leave-in foam deeply strengthens the hair fiber. 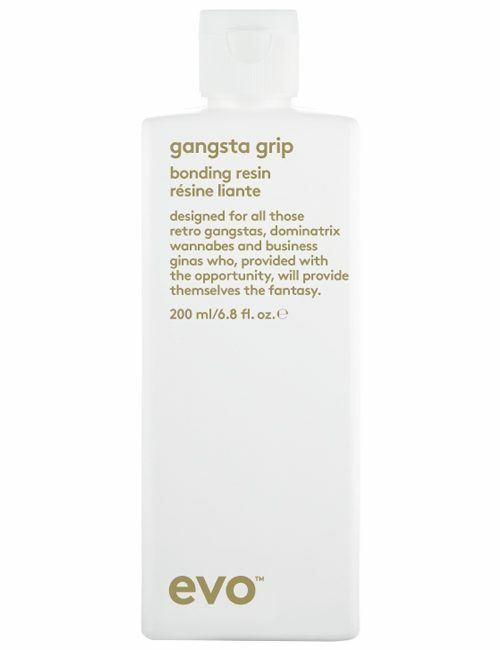 Hydrolized keratin and amino acids penetrate the porous zones of the hair structure and restructure the damaged area. 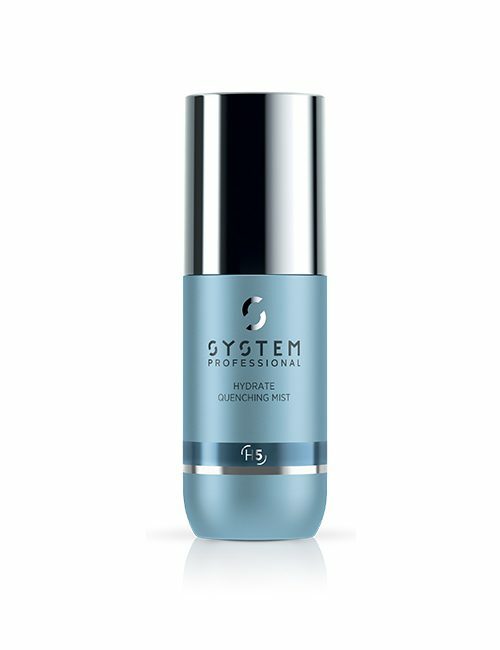 The protective polymers of the Thermo-Resist formula make the hair more resistant against the effects of heat for strong and resilient hair. Auto-activating foam dispenser. Do not shake bottle. 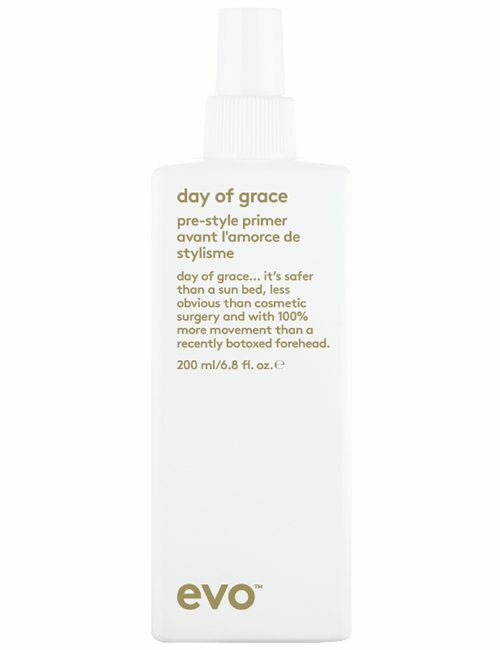 Ideal application before blow-drying. 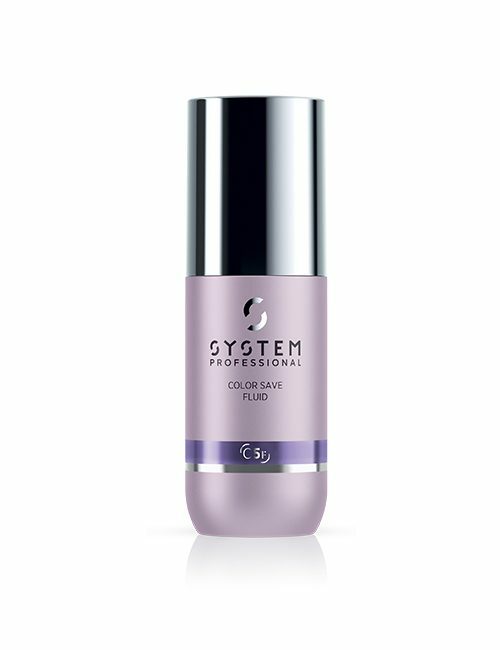 Apply 2 – 6 pumps of foam into the hair, comb through and blow-dry. Do not rinse out.